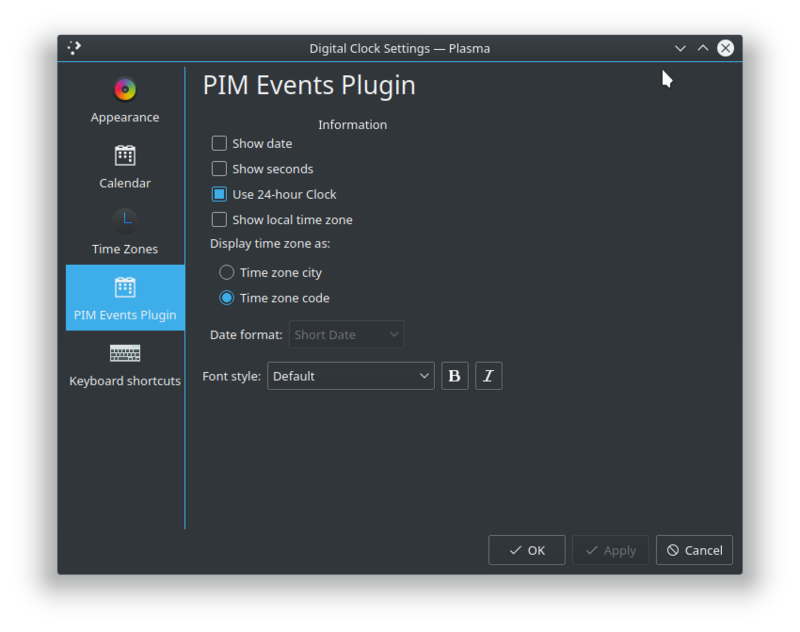 With Plasma 5.13 global menu was extended to GTK applications. I’m having issue with correctly configuring it under Antergos. Menu is shown but nothing happens when I click on items. I am trying to use Active Window Control as well as default Plasma applet. With Active Window Control it doesn’t do anything when I click global menu items. With default Plasma applet some plasma crash happening and panel is restarted. In order to GTK menu to appear I also installed appmenu-gtk-module package. What I’m doing wrong and how can I make it to work. 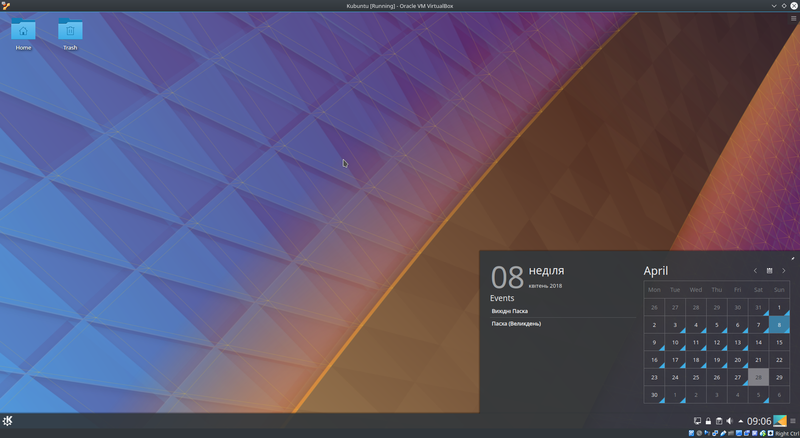 Tried to achieve the same with KDE Neon and at least for Tilix it is working out of the box. After installing the update it also stopped to reproduce on my virtual machine.